Community Information | "Big Tree Natural Area Public Meeting"
Texas Parks & Wildlife will hold a public meeting addressing new developments at the Big Tree Natural Area of Goose Island State Park on Tuesday, February 20, 2018 from 6:30-8:00 p.m. at the Education Center of the Aquarium at Rockport Harbor, 706 Navigation Circle. 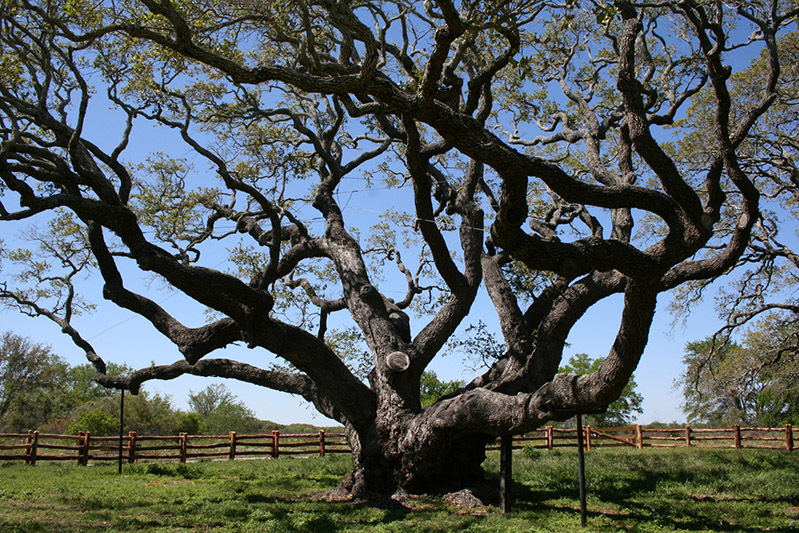 The purpose of the meeting is to present initial plans and collect public input for new recreational facilities at the site known as the Big Tree. Input on the project will be accepted until April 1, 2018 and may be submitted to: Justin Fleury, Park Planner Austin Headquarters 4200 Smith School Road Austin, TX 78744 (justin.fleury@tpwd.texas.gov) or Ben Horstmann, Region 2 Interpretive Specialist State Parks 202 S. Palmetto St. Rockport TX 78382 (Ben.Horstmann@tpwd.texas.gov).